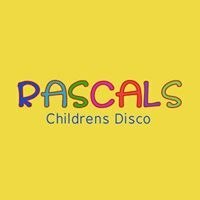 Rascals Children’s Disco create the perfect occasions for children. 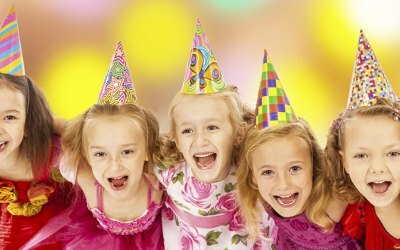 With an endless list of testimonials under our belt, you can be sure that your kids party entertainment will be taken care of by specialist professional children's entertainers Russ or Malcolm. We are often told how reasonable the fee is. Many of our bookings are repeats or recommendations. We provide entertainment at children's birthday parties, school discos, corporate occasions, fates, communions and christenings. If you have something to celebrate: we’ll be there to make sure it goes very sucessfully. 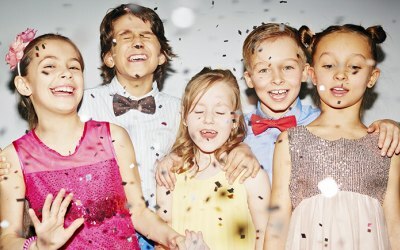 With our party packages, your event will receive a professional DJ entertainer for the duration, who will wow the kids with endless dancing, games, competitions with music to suit the age group. We do not quote a fee and charge extra for this that and the other like many others. 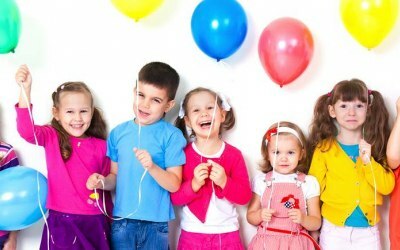 Our parties include light effects, bubble, smoke and snow machines, awards, goodies and certificates. Please be assured we are not an agency or a company who claim to cover most or all of the country. They charge an extortionate fee for a two hour children's disco. After keeping a large commission out of the fee they then pass the booking on to anyone who is in the party enquiry area. You are having to pay the agency and the entertainer and not getting anything more for it ! Do not be taken in by fancy websites. This is one of the ploys to get you to book. We also receive a lot of enquiries from people who have booked someone and have been let down. You have to be so careful who you book. All are bookings are comfirmed by us in writing for your peace of mind. We look forward to providing you with The Best Party Ever. Children's birthday parties. Children's Discos. School discos. Leaving parties. Corporate events. Christenings, Communions. The children were entertained throughout. 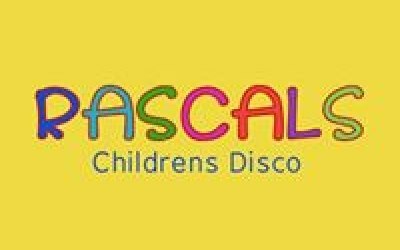 Get quotes from Rascals Childrens Disco and others within hours.